Kiehl's was founded in 1851 as an apothecary in New York City's East Village neighborhood. Since then, we've grown into a global company that delivers high-quality, efficacious formulas to our customers. 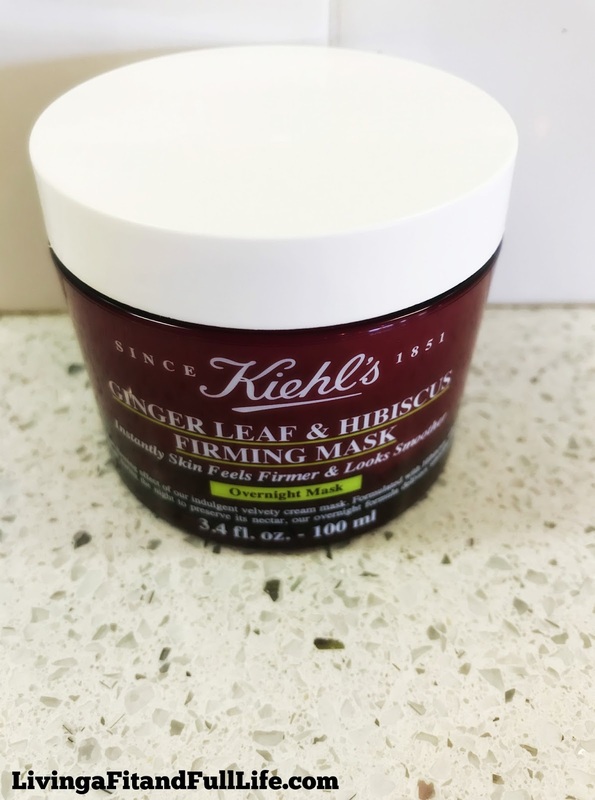 Kiehl's new Ginger Leaf & Hibiscus Firming Mask is just what my skincare routine needed! 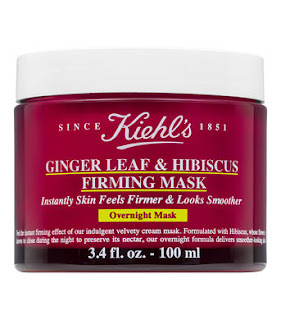 Kiehl's new Ginger Leaf & Hibiscus Firming Mask is the perfect nighttime mask to get the beautiful skin you've always desired. My dry skin was instantly soothed and hydrated when I applied this amazing mask and in the morning my skin felt baby soft. I was blown away at how beautiful and radiant my skin felt and looked in the morning when I washed off the mask. I will definitely continue using Kiehl's new Ginger Leaf & Hibiscus Firming Mask!